As everyone considers The Hindu Newspaper as the most authentic source for the preparation for different sections like Reading comprehension, Vocabulary, etc. 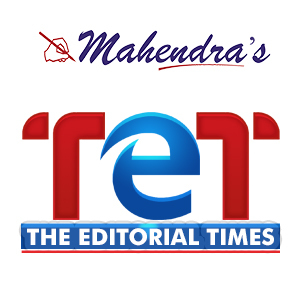 of the English language paper of the exam along with the preparation of Descriptive exam, We are providing you a special show "The Hindu Editorial Times" , which is based on the editorials from the Hindu Newspaper. So, Keep following us and watch our show daily at 8:00 am.